A sling pack with attitude. 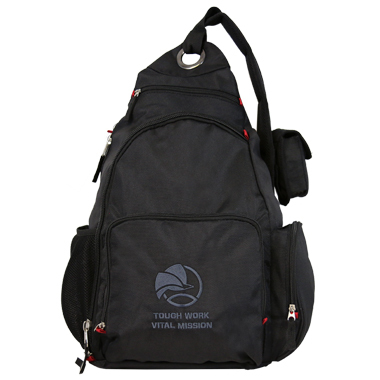 This bag gives you quick access thanks to its single strap design that moves easily from your back to your chest. The teardrop shape positions weight behind your shoulder for comfortable carrying.